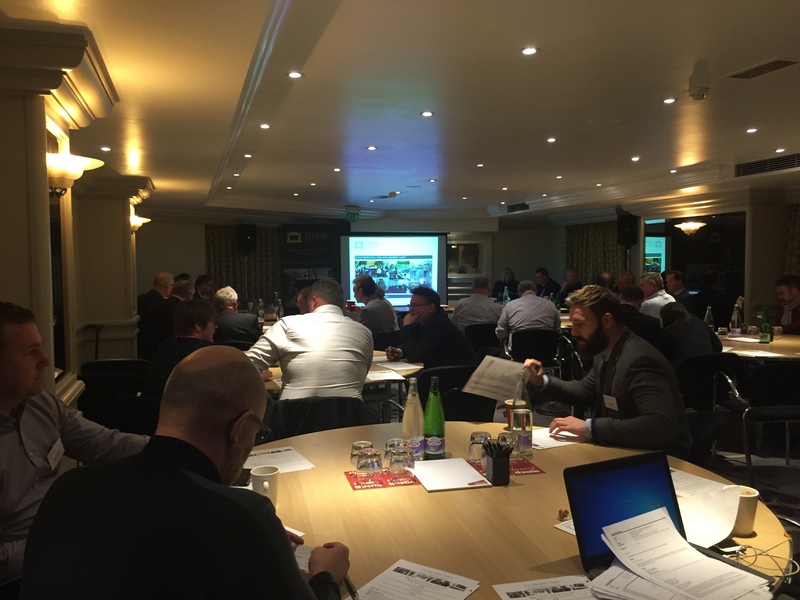 November 2016 saw the Federation welcome Members from all across the UK to the annual Members' Event and AGM at the Thistle Euston Hotel, London. The event was focussed around three keys area; review, projection and networking. The review and projection was provided by the chairmen of the Federation's various sector focussed groups and provided delegates with an insight into some of the exciting new initiatives 2017 will hold for the Federation and its members. Delegates also heard from the Federation's Chief Executive, Jane Buxey who thanked members for their part in making the Federation what it is, and highlighted how many other trade and client bodies see Stone Federation as an organisation "punching well above its weight". Jane then handed over to the chairmen of the Federation various sector focussed groups and forums to take a look back at what 2016 held and to let members know what’s in store for 2017. 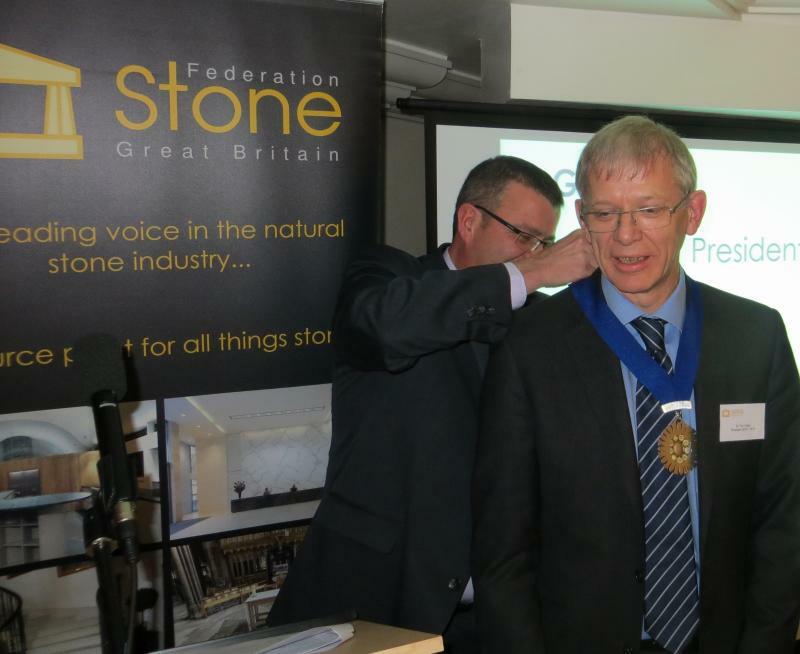 The Members' Event also played host to handover of Stone Federation presidency from Graeme Hadden to our new President, Dr Tim Yates of BRE. We were able to thank Graeme for his past two years of service to the Federation, and most notably his brainchild, the Federation wide refocus that we have undergone. This has had a wide reaching impact on the way the Federation operates. To find out more about our new President, click here. 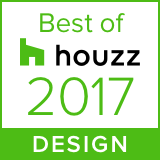 The presentation was closed by our guest speaker, Jason Syrett of Allies & Morrison architects. Jason is currently leading the practice's work on the exciting Kings' Cross development which included stone in all its different guises, from interiors to landscaping. The evening closed with an opportunity for members to network over drinks and a hot buffet. 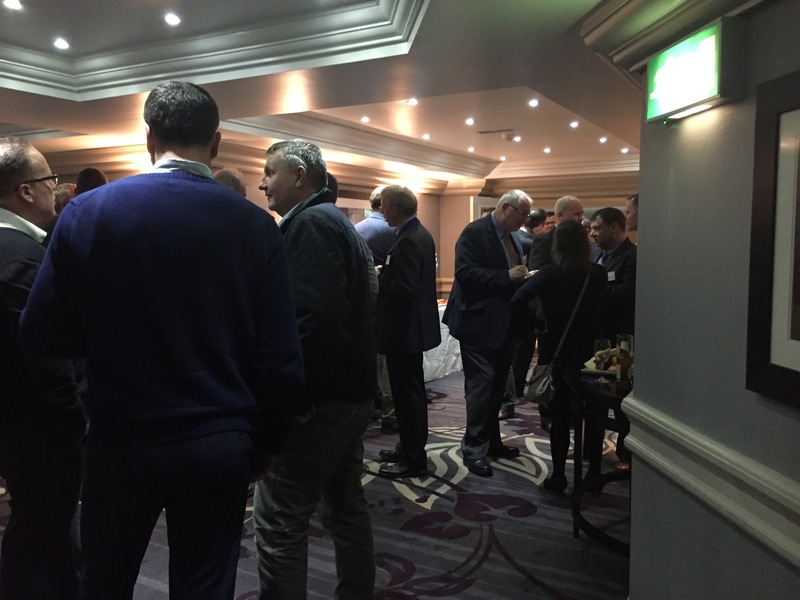 This proved to be a great success with delegates making the most of the opportunity to make new industry contacts as well as catching up with existing connections. The Federation would like to thank each of the speakers for their part in making The Members' Event 2016 such a success. Full details of the exciting new sector initiatives that 2017 will hold be contained within the Annual Report, which will be sent to members in December. We will be releasing full details of the exciting initiatives planned for 2017 on our website next week so keep your eyes peeled. To register your interest in attending the 2017 Members' Event, click here.